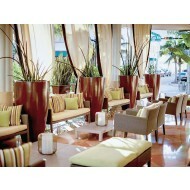 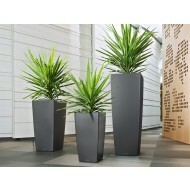 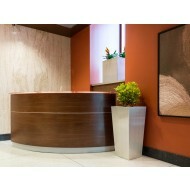 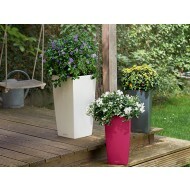 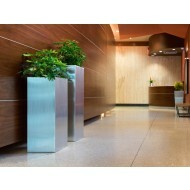 NewPro Containers offers a wide variety of tall planters including metal, fiberglass and poly-molded flower pots. 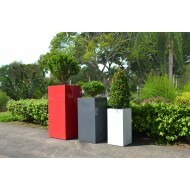 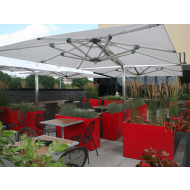 These modern commercial-grade tall tower style planter lines work great to get height out of smaller plant material or to help create visual barriers. 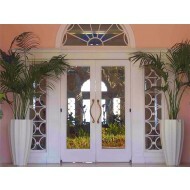 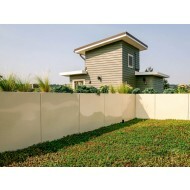 Register or login to see wholesale pricing for interiorscapers, professional landscapers and plantscapers.